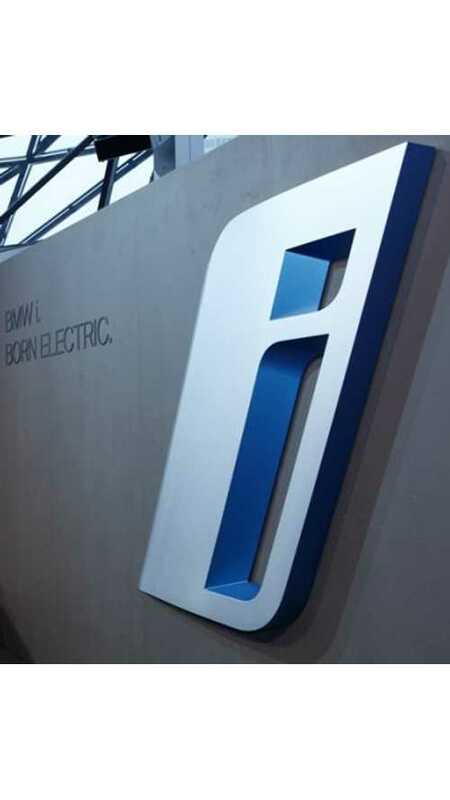 BMW Trademarks i9 For U.S.
MW first applied for the i9 trademark back in 2012, where it was only valid until July 31, 2018, so this could be the main reason why the i9 nameplate was once secured. This BMW i9 rendering is way beyond radical. Will BMW ever make an i9 that resembles this? According to a report, BMW will launch its plug-in BMW i9 as early as 2016. 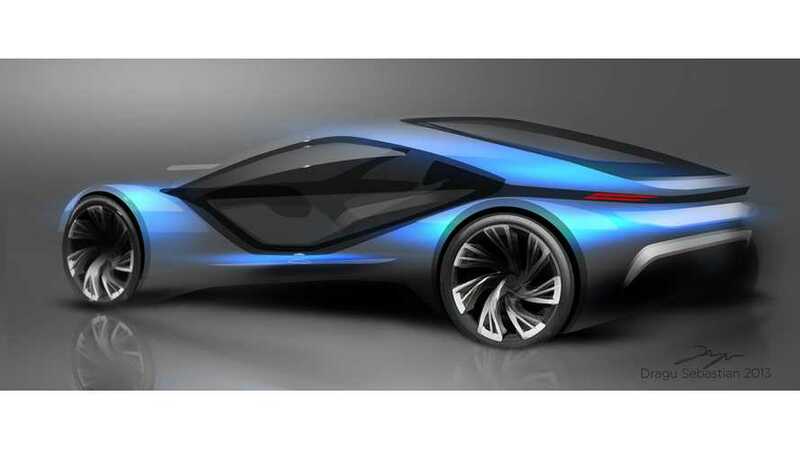 BMW i9 Coming In 2016? Rumor has it that BMW is readying a plug-in BMW i9 for debut in 2016.